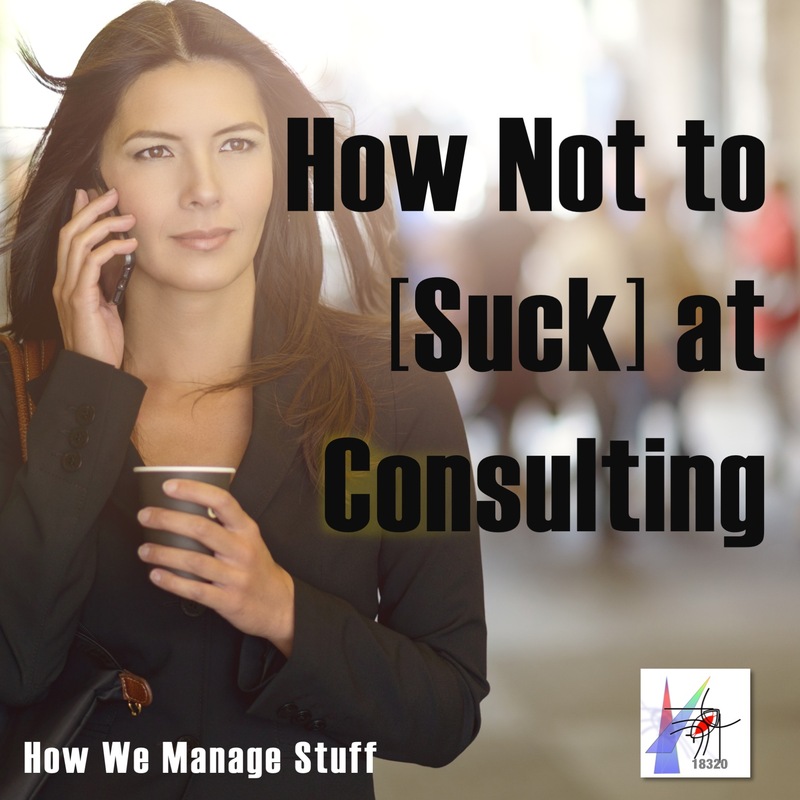 How do you begin a consulting job? In thunder, lightening or in rain? It is chaotic at the start. You move to new offices, meet new people and start to appreciate new responsibilities. Our podcast has been hired by a German firm – a logistics provider to the coffee industry – to review their software systems and make recommendations. They arrive on site, after a long flight, and quickly discover that they did not fully appreciate the environment in which they would have to work. First episode in a series on tech consulting.